The new Valvetrab-SEC from Phoenix Contact, the world’s narrowest type-2 surge protective device, offers impressive features such as durability and high performance, thanks to the use of Safe Energy Control (SEC) technology. 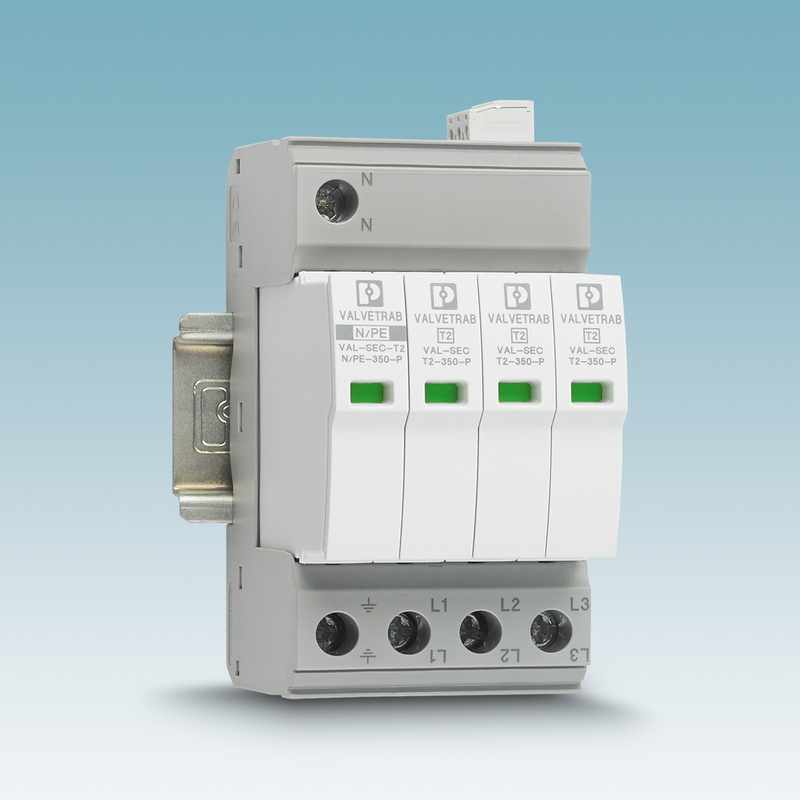 The powerful disconnect device and the high short-circuit current rating of up to 50 kA offer protection for each small distribution panel at just 12 mm per channel. The type-2 protective device provides safe protection against severe voltage fluctuations and high stresses caused by lightning currents. Downstream components experience less stress, thanks to the low voltage protection level. In keeping with the Uno Power power supply range, the UnoUPS uninterruptible power supply is now available with a 60 W output power and integrated power storage in a compact housing. 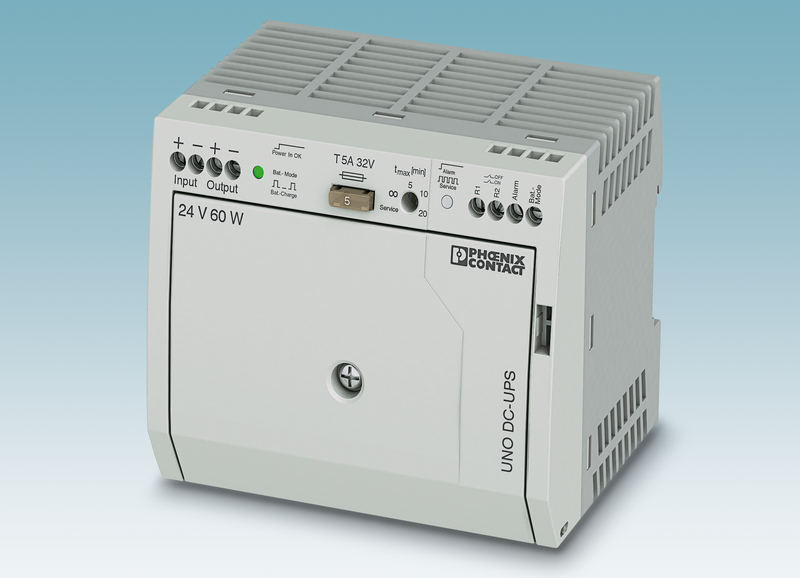 The UPS operates flexibly at input voltages of 23 to 30 V DC. The integrated lead AGM power storage ensures long buffer times of 45 minutes at 0.5 A, for example. When combined with a Uno Power power supply from the 100 W performance class, the overall dimensions are just 160 x 90 x 90 mm. This means that this space-saving APS is also suitable for small control and distributor boxes. The high MTBF (mean time between failure) value of over 1.9 million hours and the large temperature range of -15 to +50°C are superb features for a device of this performance class. The device also has LED status indicators for signaling and function monitoring, as well as active 24 V DC switch outputs for forwarding to a higher-level control system. Its energy-saving technology makes the new PSK RTU 50 stand-alone data logger from Phoenix Contact especially suited to stand-alone telecontrol and remote maintenance solutions associated with decentralized automation. The module simplifies data logging with its many interfaces and supported protocols and requires no additional power supply. It combines an SMS/GSM/GPRS modem and interfaces in a compact device and provides an opportunity for saving space when used with small control cabinets. 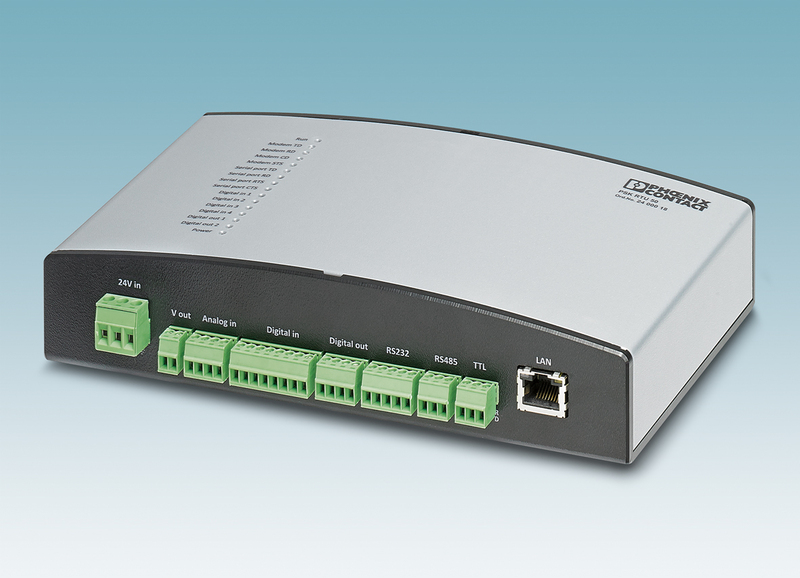 The device can function as a data logger, gateway, and alarm manager and supports the IEC 60870-5-101 and IEC 60870-5-104 protocols and Modbus. User-friendly software makes the data logger quick and easy to parameterize. The especially energy-saving technology ensures low-maintenance, long-term employment with standard batteries.